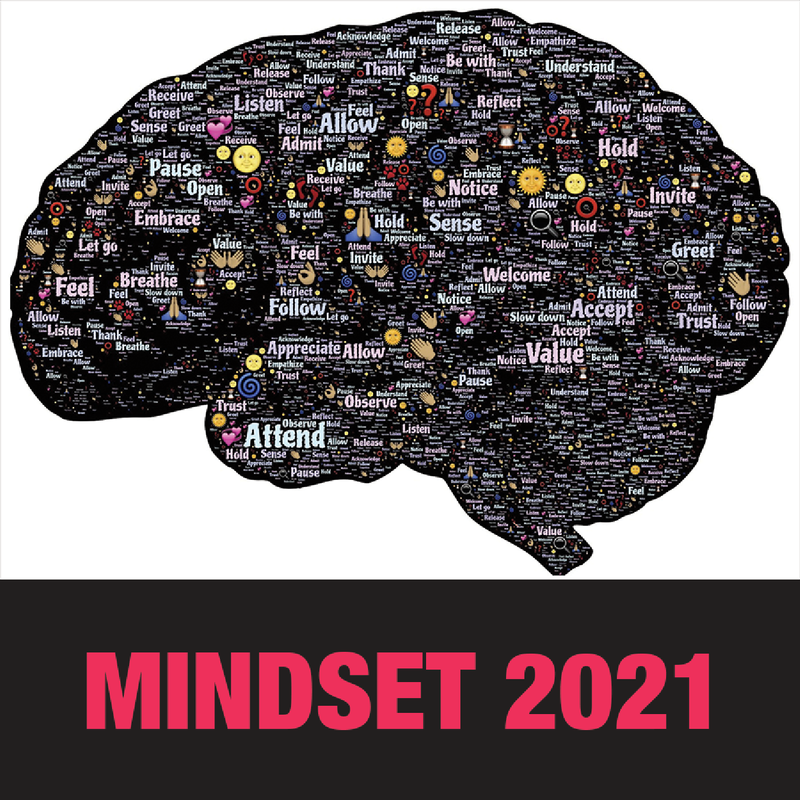 These compelling stories of Unitarian Universalist young adults creating innovative, vibrant and meaningful young adult ministry are a must share. If you want to know what the future of faith looks like – look here. – Ed. Spotlight on Rev. Greg @ Oberlin, OH. Rev. Greg McGonigle, currently the Tufts University Chaplain writes about building successful campus ministry during his tenure as the Director of the Office of Religious and Spiritual Life at Oberlin College. 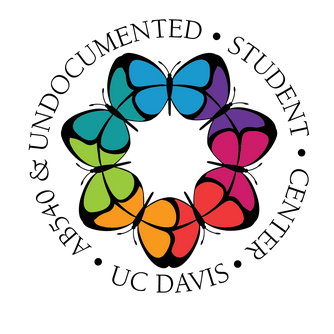 Spotlight: UU Church of Davis, CA. The Unitarian Universalist Church of Davis, CA is one of the two congregations awarded Anchor Congregation status in 2012. The other is Buckman Bridge Unitarian Universalist Church in Jacksonville, FL. Spotlight: Buckman Bridge. Buckman Bridge Unitarian Universalist Church in Jacksonville, FL is one of the two congregations awarded Anchor Congregation status in 2012. The other is the Unitarian Universalist Church of Davis, CA. Spotlight: First Unitarian Dallas YAs. An interview with group leaders on balancing community with welcome, and more. Spotlight: First UU Church of Columbus, OH. “Great ideas for young adult ministry that I saw at the church I grew up in: First Unitarian Universalist Church of Columbus.”, by Carey McDonald. 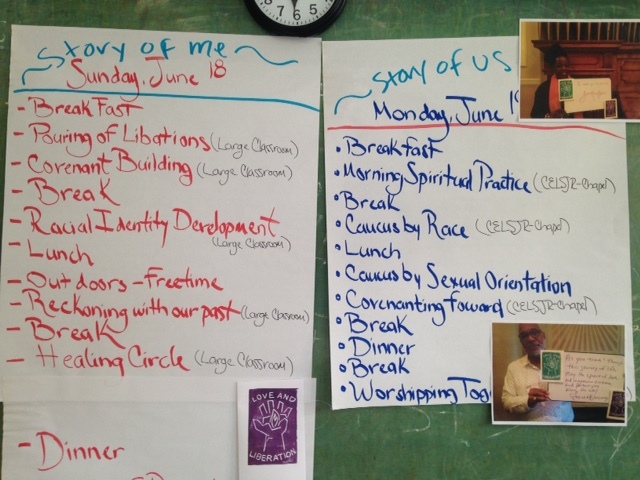 Spotlight: YAs at First Unitarian Philadelphia, PA. “Nowhere’s kept me like this church has.” – An FPUU young adult. 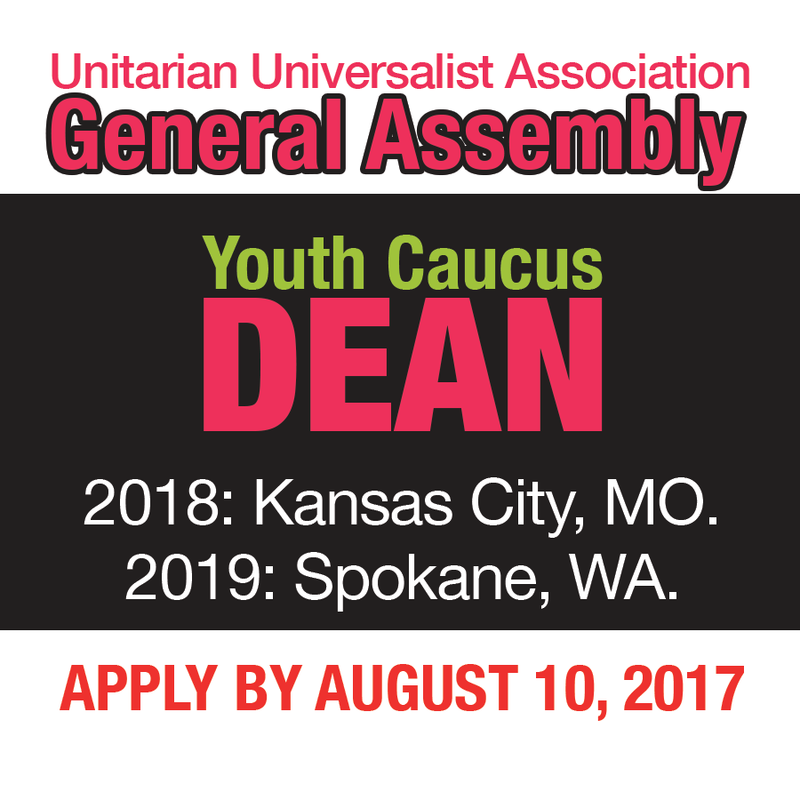 Spotlight: UU Young Adults of Des Moines, IA. Marisa Williams is a new parent. The tight knit community that supported her had only known her for about a year, but they had welcomed her in with open arms. Spotlight: UU Young Adults of Oakland, CA. “Bishop Yvette Flunder says her approach to church membership is ‘you welcome someone, you make them feel loved and then you put them to work.’ Well that’s what I try to do!” says Alex Haider-Winnett. Spotlight: UU Young Adults if Florida Gulf Coast University. Small Group, Big Success. 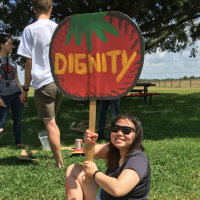 The Eagle Unitarian Universalists of Florida Gulf Coast University (FGCU) are a great example of how a small UU campus ministry can make a big difference to an entire community. Spotlight: UUs of Penn State. “At Penn State, Unitarian Universalism is synonymous with acceptance,” says Hayly Hoch, the vice president of the UU student organization there. She credits the Unitarian Universalist Students (UUS) with helping her understand what community truly means and supporting her to pursue her dreams. 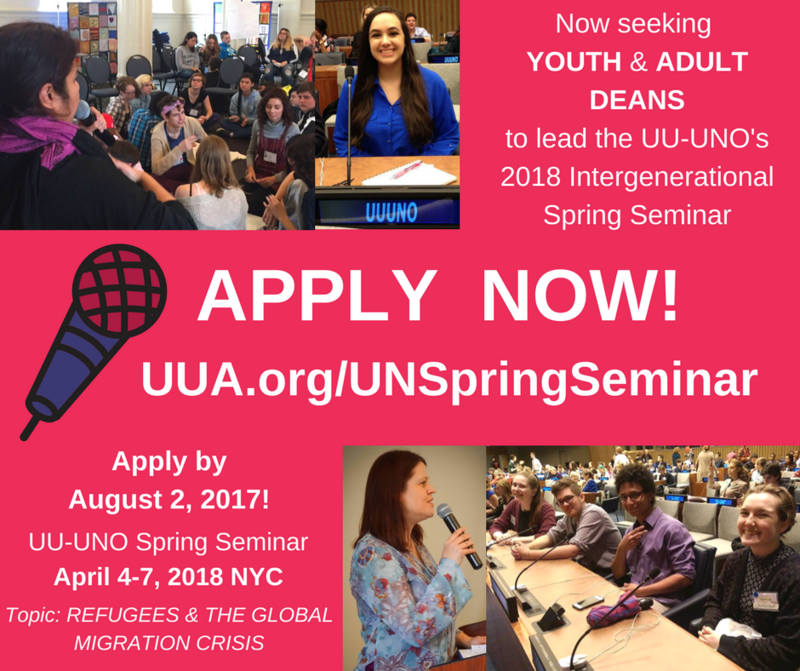 Spotlight: UU Young Adults of Tallahassee, FL. 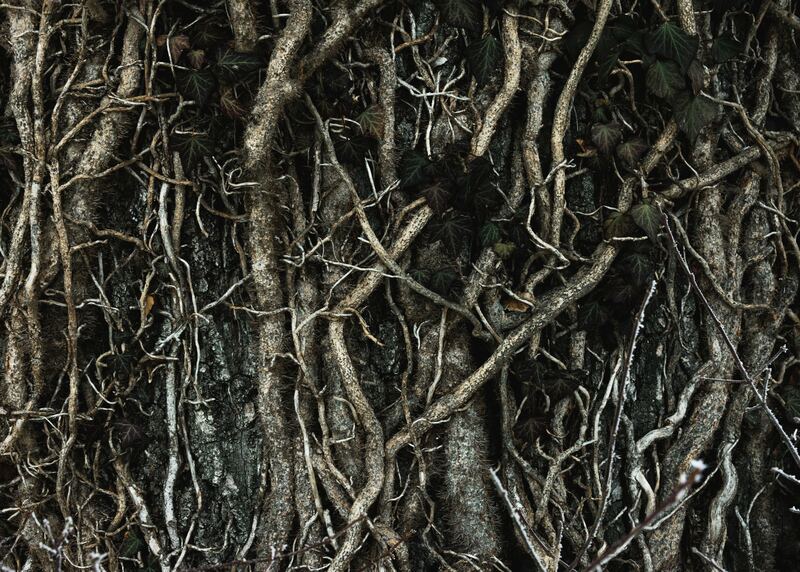 Resilient… Renewed… Revelatory. “When the Campus Ministry/Young Adult position was de-funded some folks thought that was the end of the program,” related Rev. Robin Gray, the minister at the Unitarian Universalist Church of Tallahassee (UUCT). But fortunately the story didn’t turn out that way. Spotlight: UU Young Adults at Channing Murray. It’s not every day that we highlight a young adult or campus ministry that has its roots in the consolidation between the Unitarian and Universalists, but then again, the Channing-Murray Foundation is not your average young adult or campus ministry. Spotlight: UU Young Adults of Chicago, IL. A unique and engaging model for local young adult ministry. Chicago Chalice Connection is a one of a kind young adult program that is connecting Unitarian Universalists from all over the Chicagoland area with spiritual engagement, social justice and service opportunities, and a peer group for support and socializing. Spotlight: UUs of Wooster. These Young Leaders are Bridge Builders. You may have heard those familiar with young adult ministry joke, with a note of sadness and frustration in their voice, that what we call bridging (the transition from youth to young adult Unitarian Universalist community) is less like crossing a bridge and more like jumping off a cliff. Well a small group of UU students at The College of Wooster have decided to build their own bridge and have formed a new student organization that is spreading the good news of Unitarian Universalism on campus. Spotlight: UUs of The Sanctuary Boston. Embodied multigenerational worship draws young adults. Though the Sanctuary Boston‘s worship services are held at different church buildings, walking into their gatherings on a Wednesday evening always has some similar elements. Spotlight: UU Young Adults of Fourth Universalist Animating Church Life. “We actually had a conversation recently about how we can get more older people to come to our church,” shared Ryan Novosielski, current president of the Fourth Universalist Society in New York City. Spotlight: UUs of Wellesley College Consistency is Key. Rosemary Dodd is a student at Wellesley College and was very involved in youth leadership in her Unitarian Universalist(UU) community back home in California. She is part of the UU student group at Wellesley, supported by a UU chaplain, and she can see the difference it makes coming to a school with an active and supported UU group on campus.